Musculoskeletal (MSK) complaints are one of the most common reasons patient seek care from their Primary Care Physician (PCP). According to an AAOS study in 2010, there were over 97million physician visits for symptoms and complaints of the musculoskeletal system. In 2012, 54% of chronic medical conditions reported by adults was for musculoskeletal problems. This is the second highest chronic health condition, just slightly behind hypertension. The evaluation and treatment of MSK conditions are often performed by nonorthopedic clinicians, such as the patient's PCP. The literature shows evidence that graduating students and practicing physicians receive inadequate education in musculoskeletal medicine throughout their training, starting with medical school. In addition to the clinical complexities MSK conditions present, practitioners must also be aware of the current Medicare guidelines. CMS has instituted Bundled Payments for Care Improvement (BPCI) and Comprehensive Care for Joint Replacement (CJR) programs for Medicare patients in need of joint replacement. Understanding of these new requirements assists with providing the 90-day continuum of care necessary and the role that PCP's have in the care of these patients. The Practical Orthopaedic Applications for Primary Care Providers will provide a forum for evaluating and managing patients with MSK complaints and discuss the best practices for performing physical examinations. It will also provide education on treatment modalities in the PCP office and guidelines on when to refer to a specialist. Participants will become knowledgeable of signs and symptoms of a variety of MSK complaints such as arthritis, osteoporosis, and orthopaedic oncology. You may register here or by calling (865) 974-0280. For assistance or other questions, please contact Conferences@utk.edu. To qualify for a refund on conference registration fees, send a written request by January 5, 2018, to UT Conferences, ATTN: Orthopaedic 2018, P.O. Box 2648, Knoxville, TN 37901-2648, or to Conferences@utk.edu. An administrative fee of $50 will be assessed. No-shows and late cancellations will not be refunded; however, substitutions are encouraged. 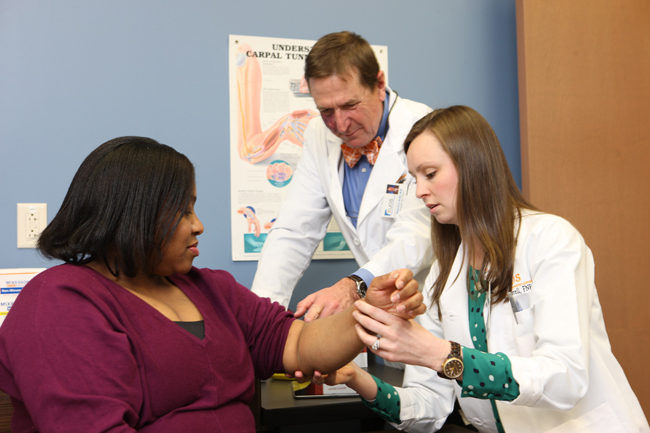 This activity has been planned and implemented in accordance with the accreditation requirements and policies of the Accreditation Council for Continuing Medical Education through the joint providership of the University of Tennessee College of Medicine and the UT Medical Center Advanced Orthopaedic Center. 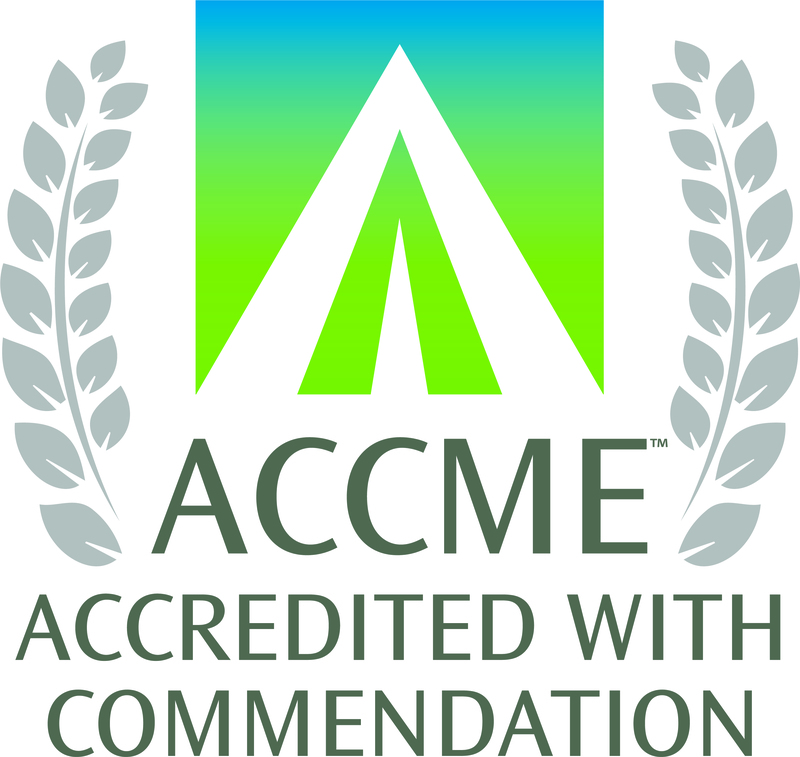 The University of Tennessee College of Medicine is accredited by the ACCME to provide continuing medical education for physicians. AMA: The University of Tennessee College of Medicine designates this live activity for a maximum of 8 AMA PRA Category 1 Credits™. Physicians should claim only the credit commensurate with the extent of their participation in the activity. AAFP: This live activity, Practical Orthopaedic Applications for Primary Care Providers, with a beginning date of 01/19/2018, has been reviewed and is acceptable for up to 7.25 prescribed credit(s) by the American Academy of Family Physicians. Physicians should claim only the credit commensurate with the extent of their participation in the activity. PAs, NPs and Nurses: Physician Assistants, Nurse Practitioners and Nurses may use these credit hours toward certification renewal. This credit is acceptable by the American Academy of Physician Assistants (AAPA), American Nurses Credentialing Association (ANCC) and the American Academy of Nurse Practitioners (AANP). Allied Health Professionals: Professional associations may choose to convert the hours earned to contact hours. Please contact your certifying board to ensure these credit hours will be accepted.